Topic: Pre '82 Hazard switch. Re: Pre '82 Hazard switch. Topic: What did you do to your E24 today? 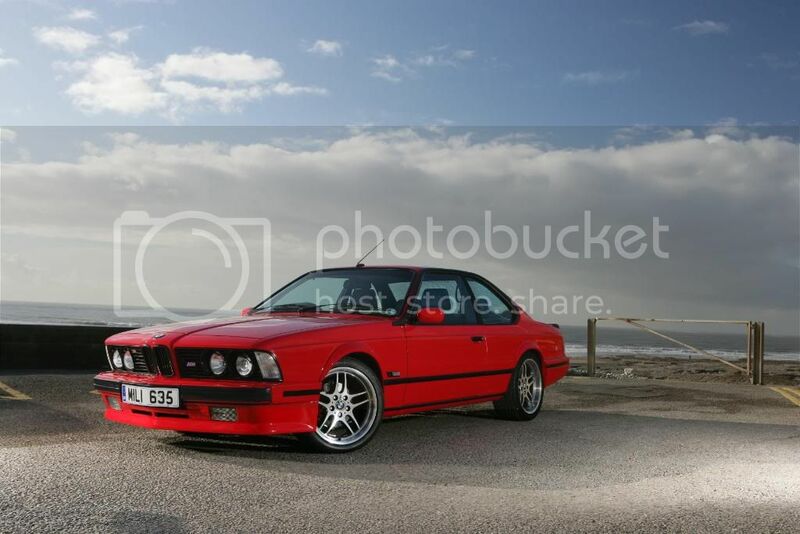 Very Nice early e24, Looks Great. Is this Kaschmir #143 Metalic & Pergament #0110? Yes it is . I've seen the combination on other cars but they had the black oe body stripe this being silver seems to lighten the whole car. Topic: Best phone music app. Did you refit the "C" bracket to the dist. cap 8mm set screw that keeps the coolent hose from touching the wp pulley ? I can only echo what Rob says, that is a great car at a great price. 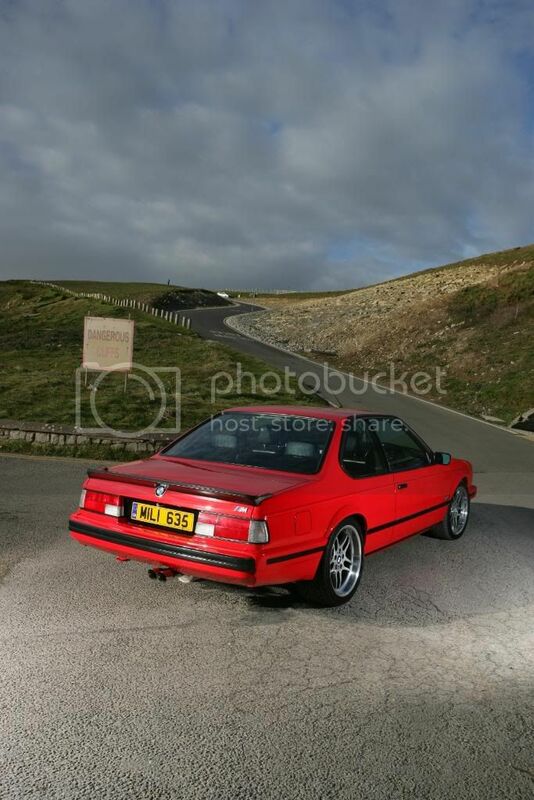 There are few e24's for sale with such a comprehensive build thread showing the amount and quality of work that went into it AND the genuine reason for sale. At the risk of hi jacking the thread, where is that beautiful car now ? Would the new owner let us know. Topic: Poor old '81 635... can we rebuild her??? Re: Poor old '81 635... can we rebuild her??? I looked all over the world for a set of seals , from West Coast USA to NZ to DE and there was one that just wasn't available. Thanks, it feels like the finish line is in sight! I got rears for mine from Walloth & Nesch . Not sure if they have fronts . How are you getting on with the welding and body repairs ? Topic: Private Collection up for Auction. Re: Private Collection up for Auction. I'll put my tin hat on and say that I thought the Starion looked stunning . You've had some setbacks and sorrows along the way Ken but I wish and hope that they are behind now and that you start to see steady progress back to a healthy state again. I believe that it was off the road for 15 years . Topic: UK. Very early 633 FS. Re: UK. Very early 633 FS.